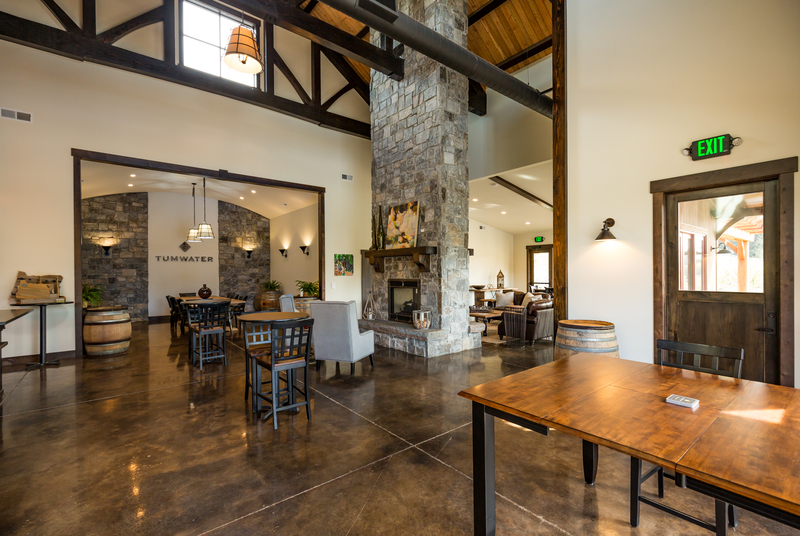 Welcome to the Barrel House at the beautiful Tumwater at Pete’s Mountain in West Linn, Oregon. 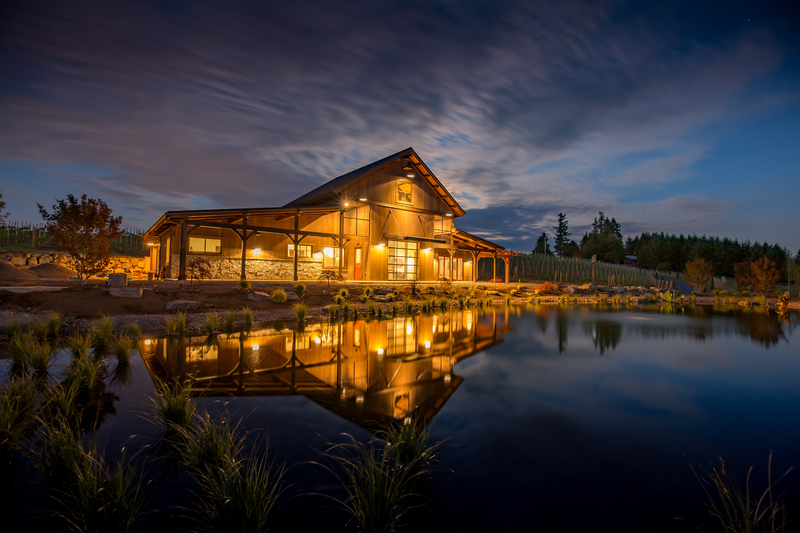 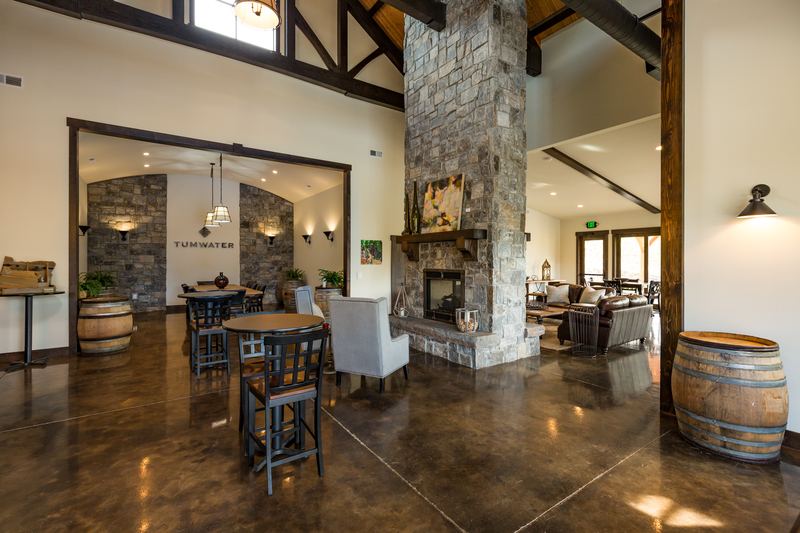 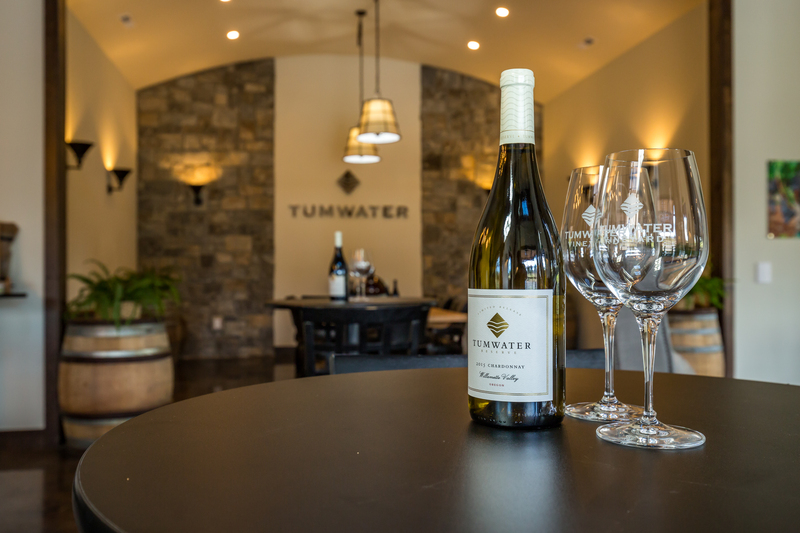 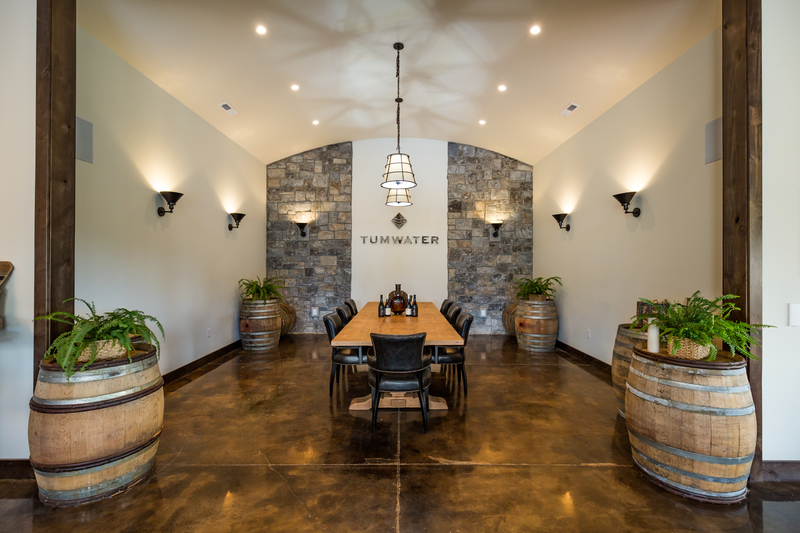 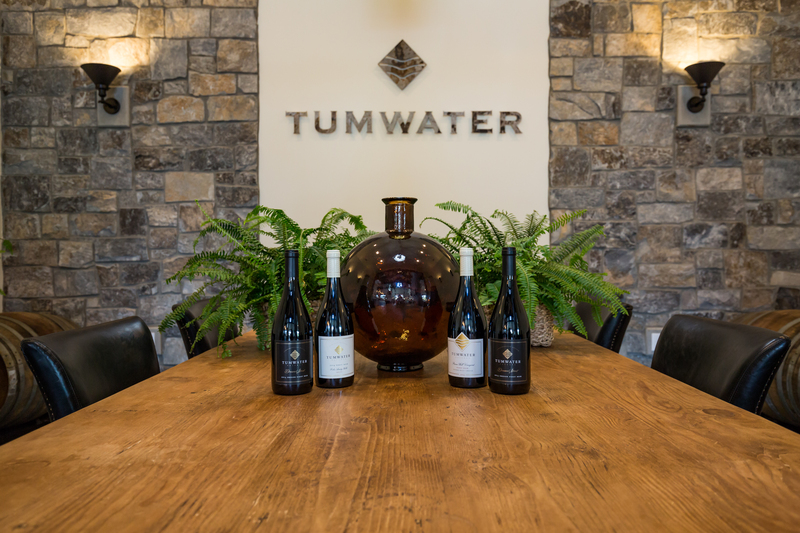 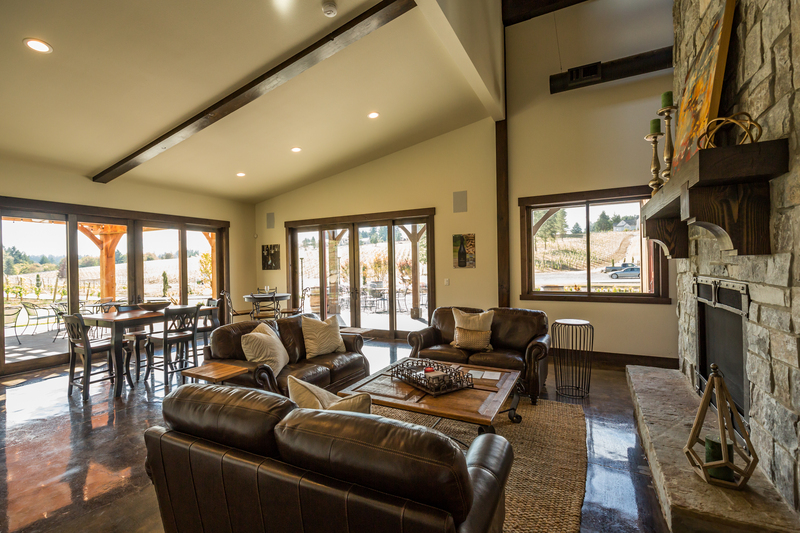 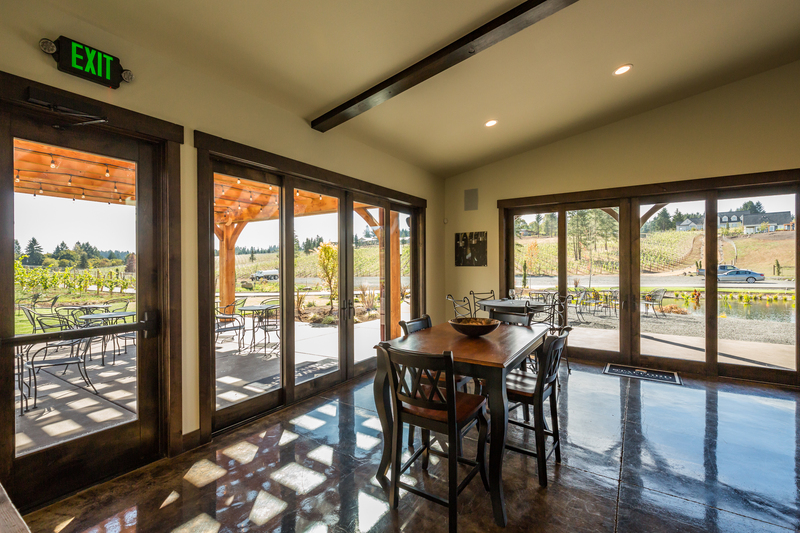 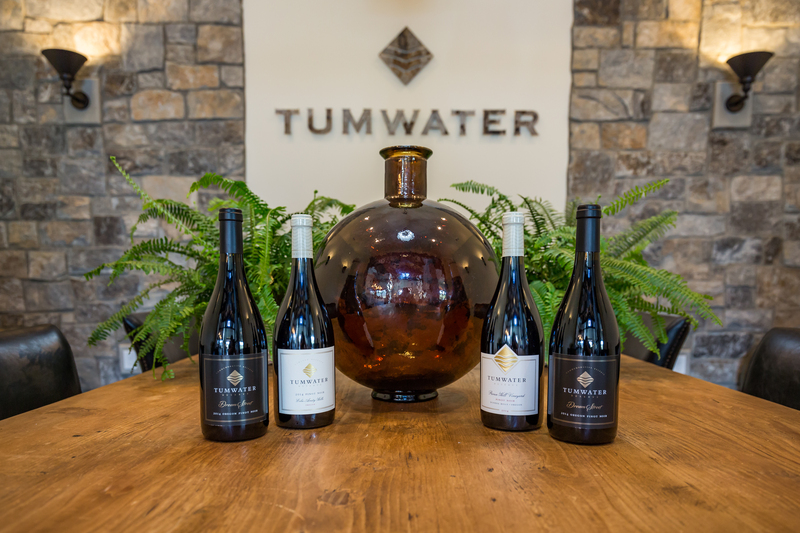 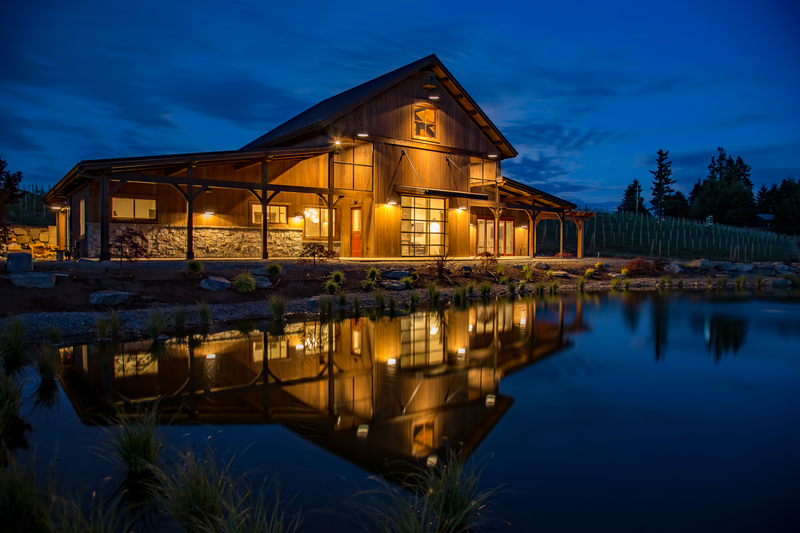 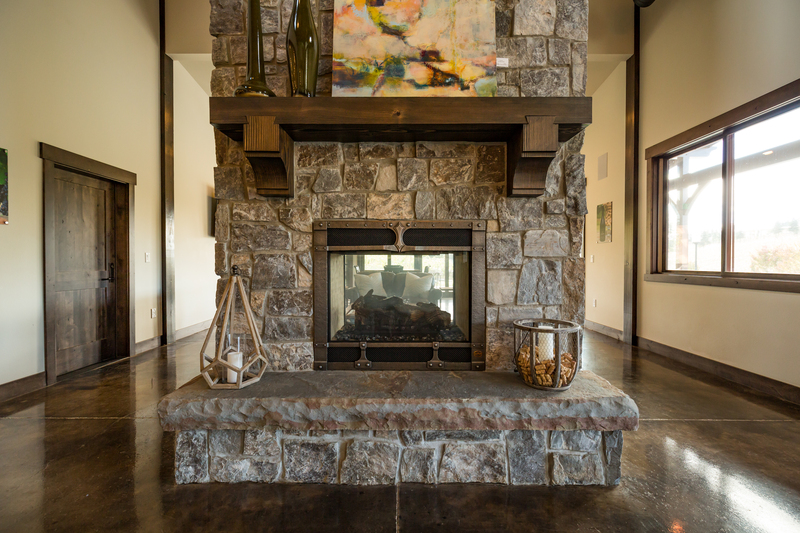 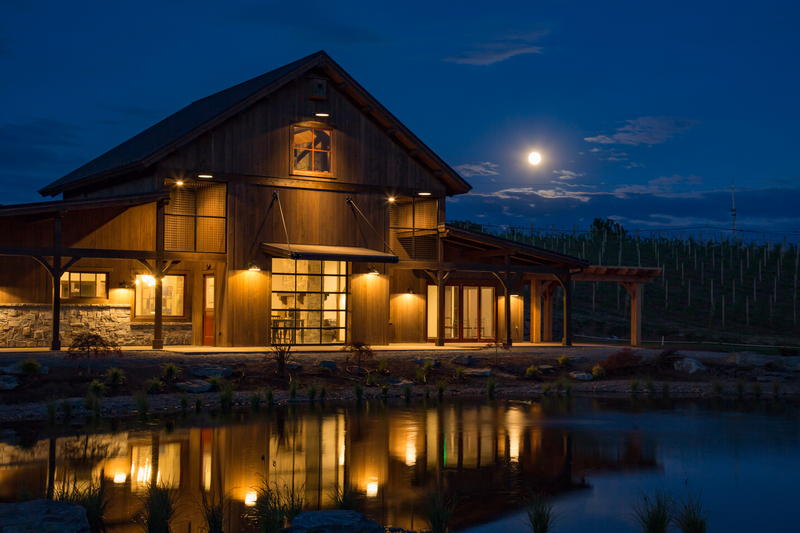 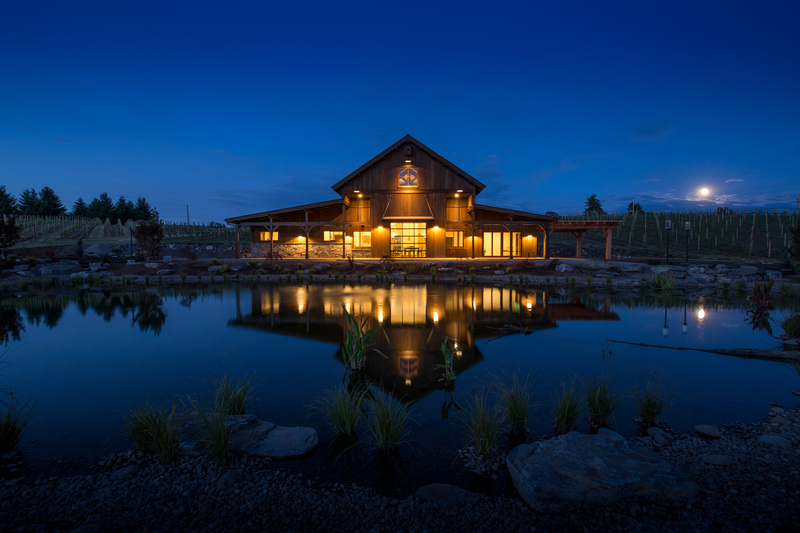 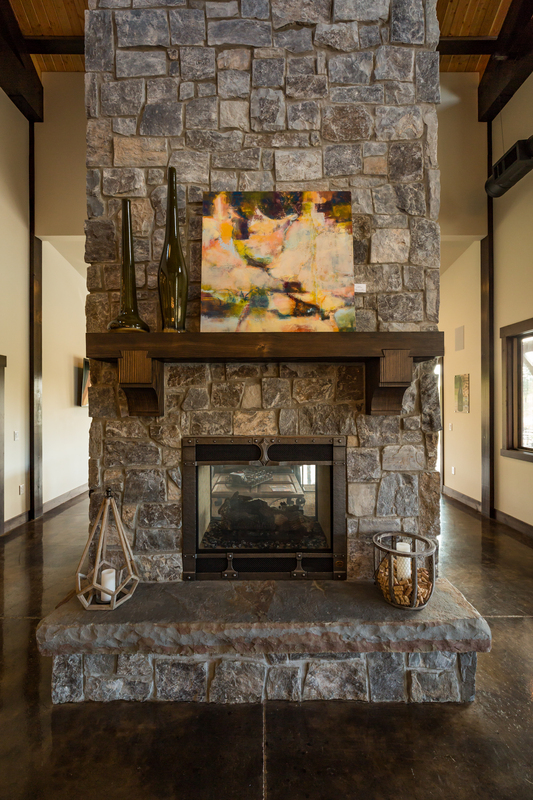 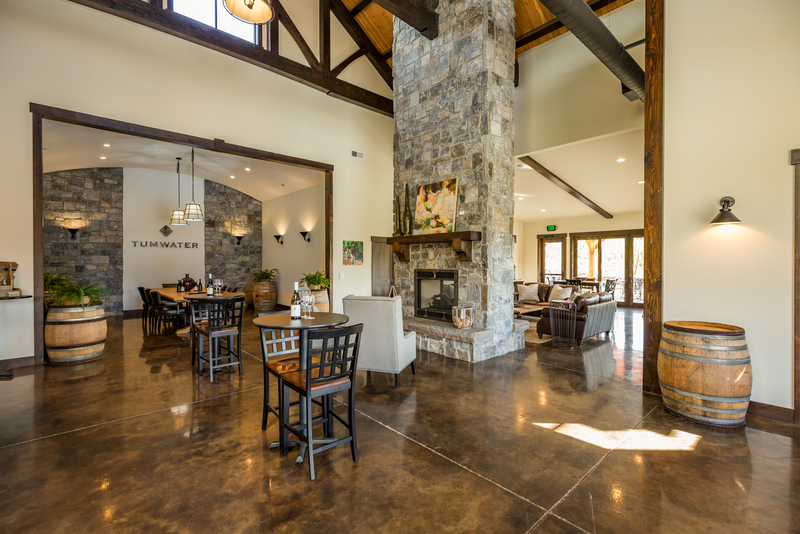 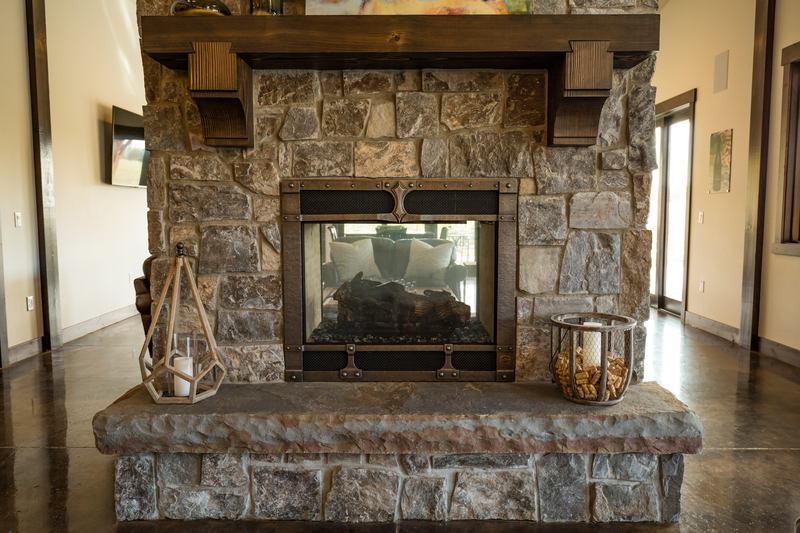 Homeowners in this gorgeous development will receive access to the Barrel House, which will serve as a tasting room for the Tumwater Reserve vineyard and a gathering place for the community. 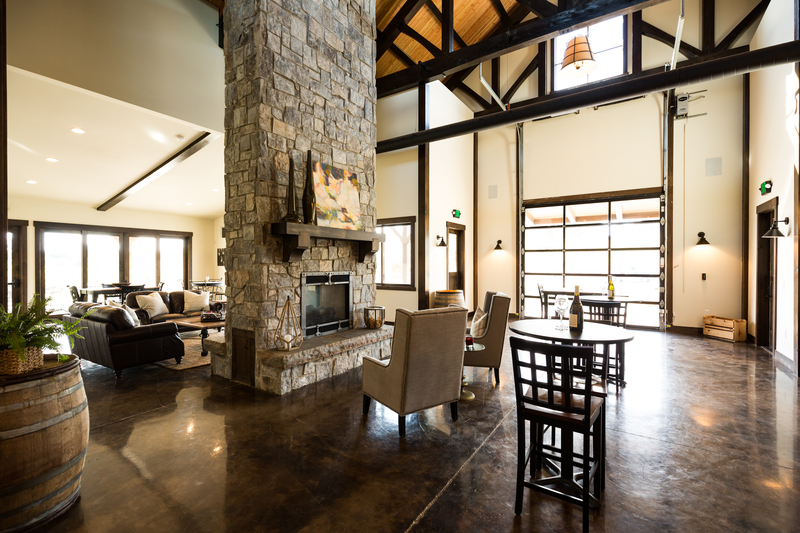 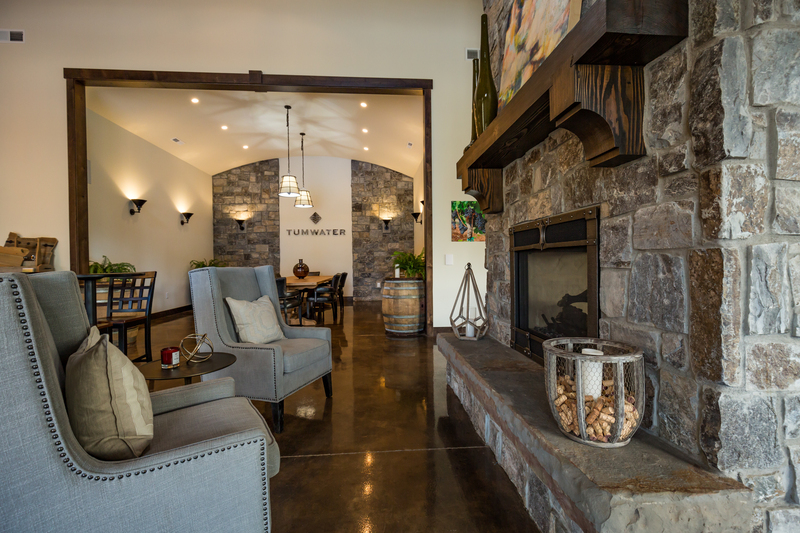 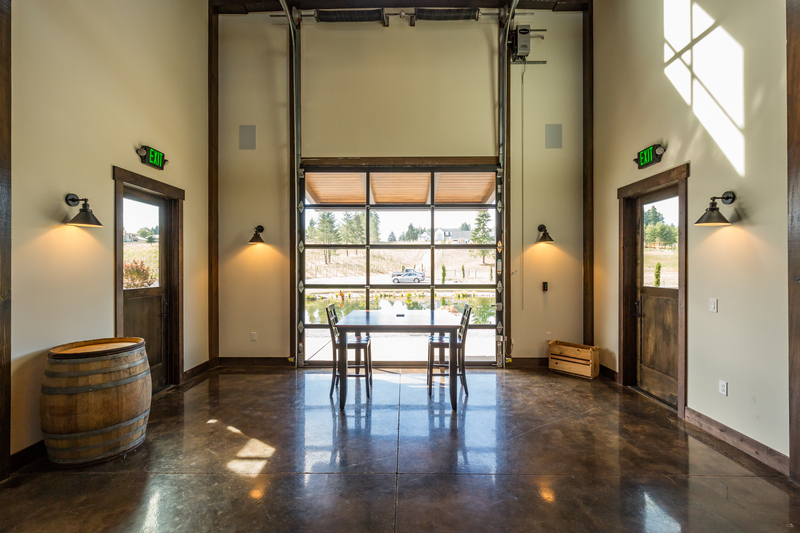 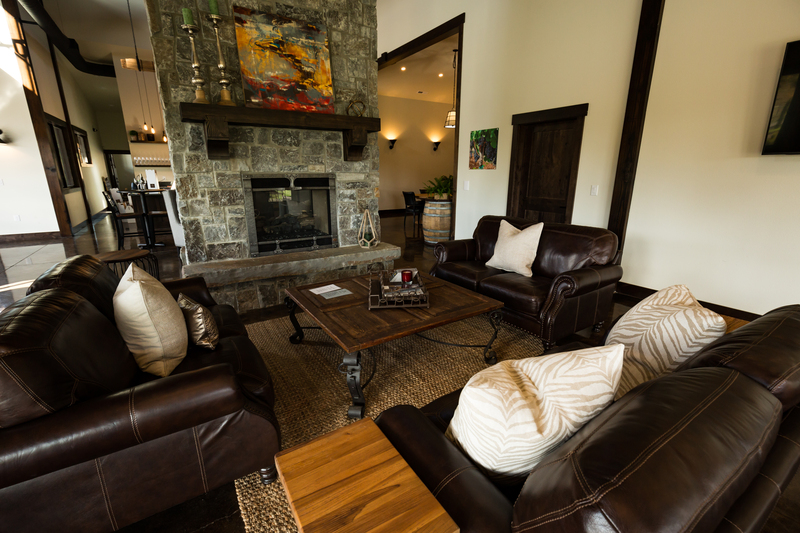 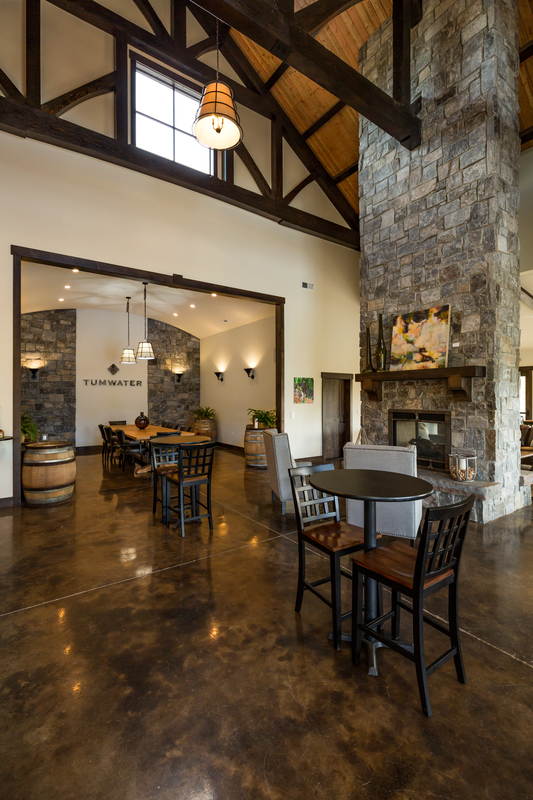 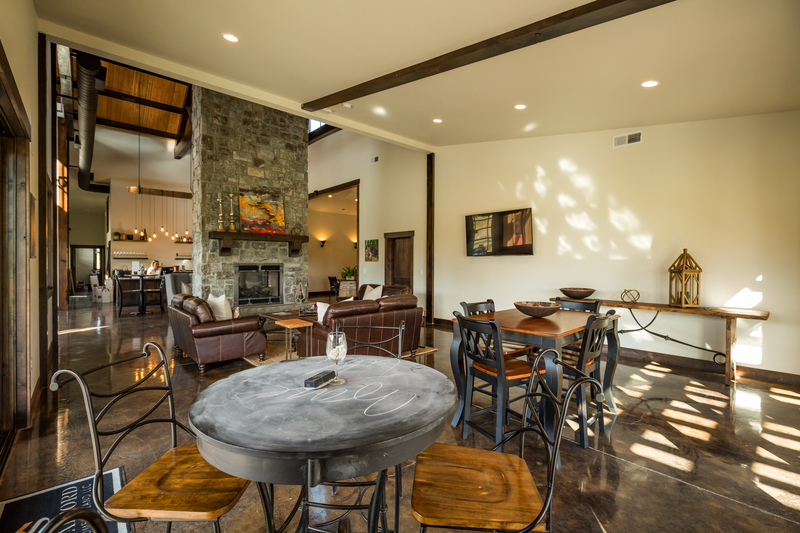 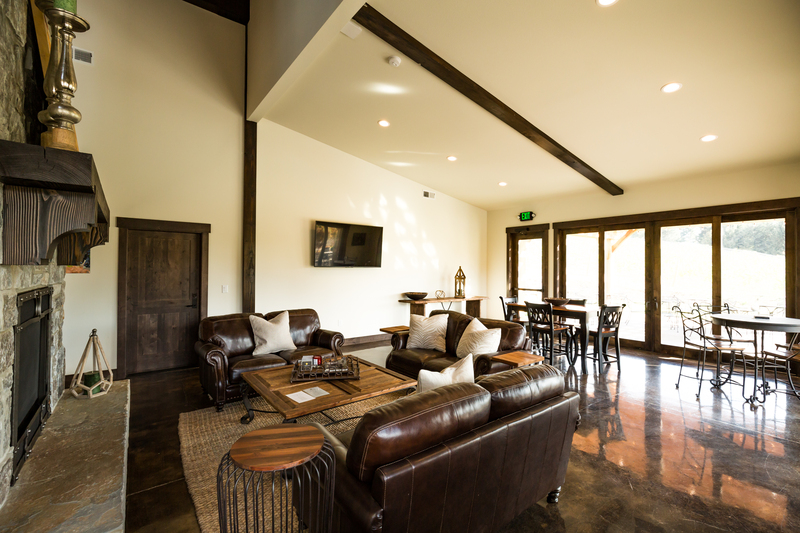 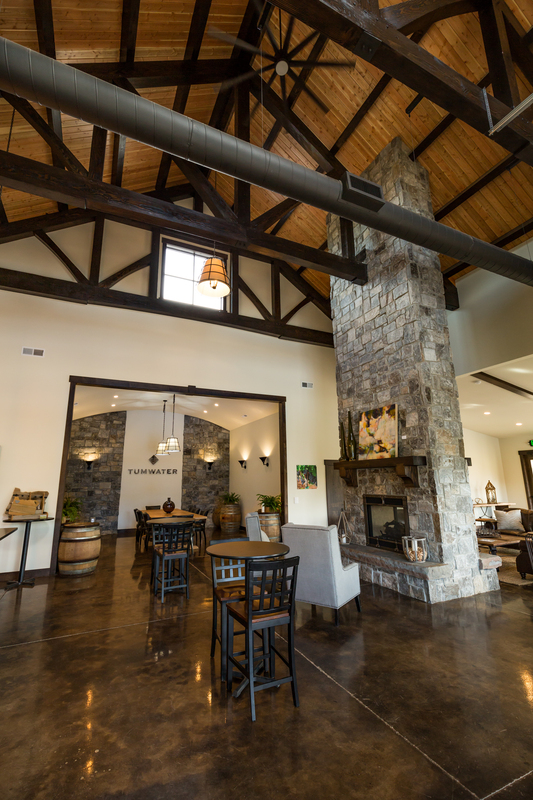 At over 3,500 square feet, the Barrel House includes plenty of indoor and outdoor space for meetings, events, and wine. 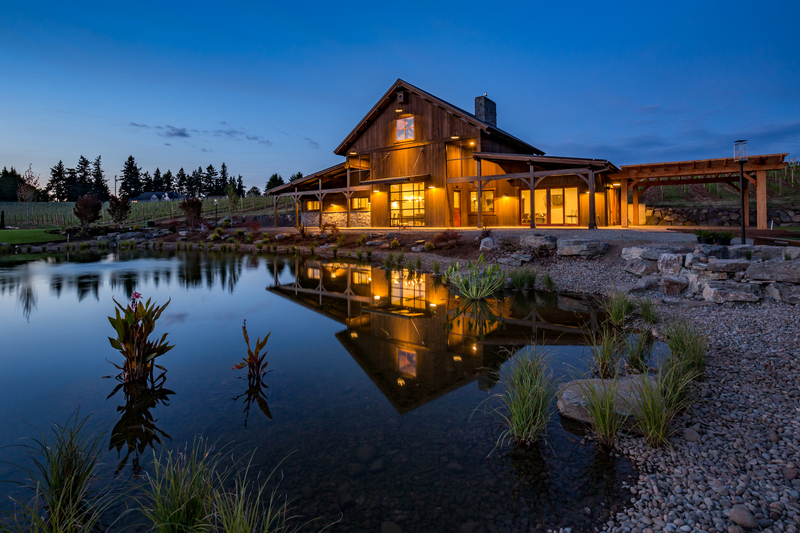 This building was crafted with Douglas Fir heavy timbers and clad in rustic Red Cedar siding from the Pacific Northwest. 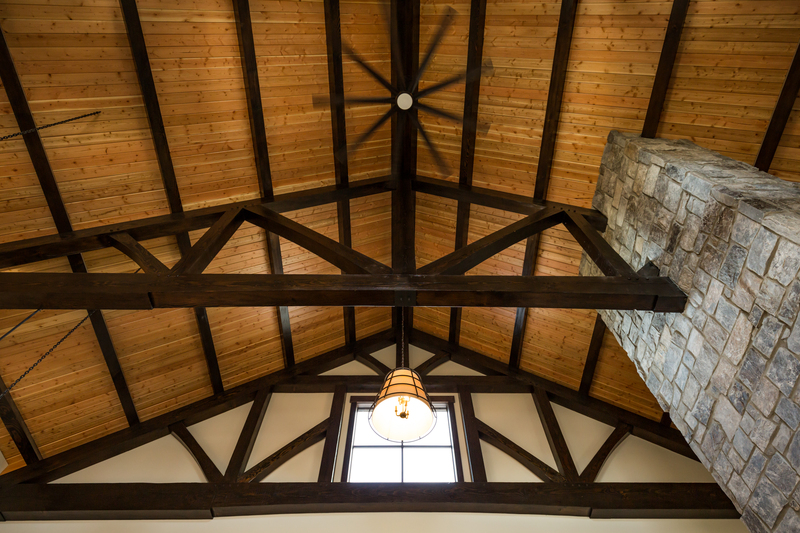 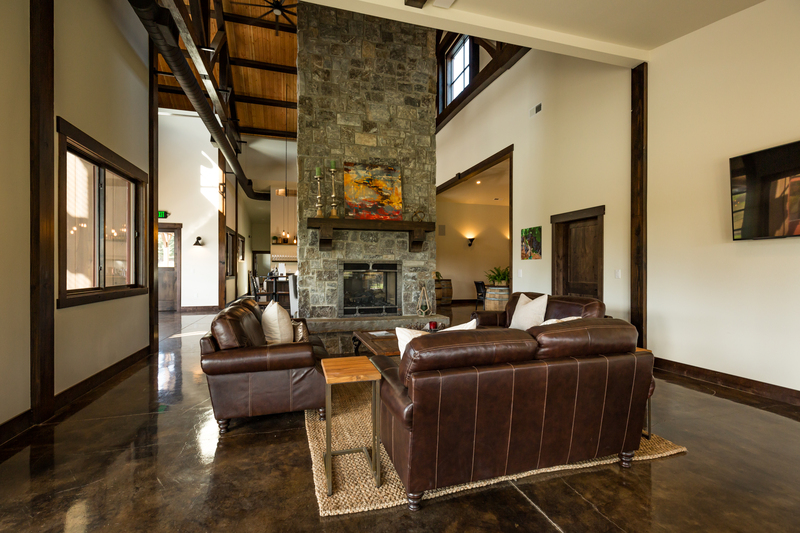 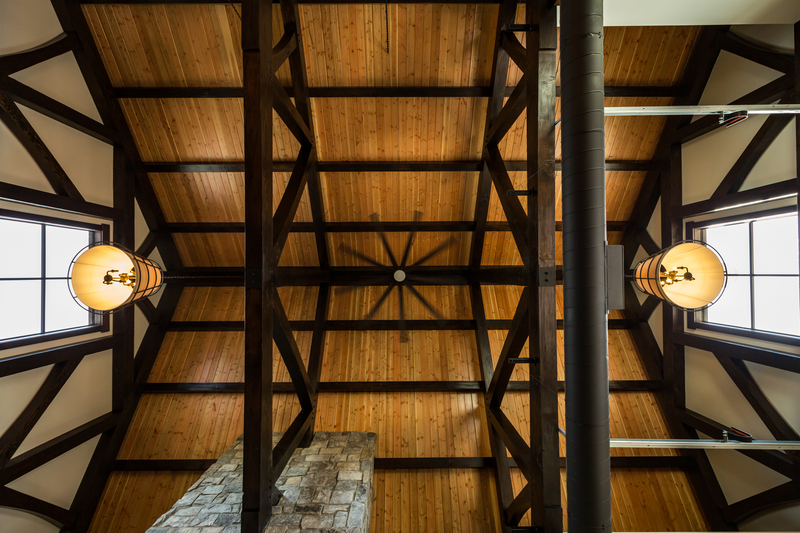 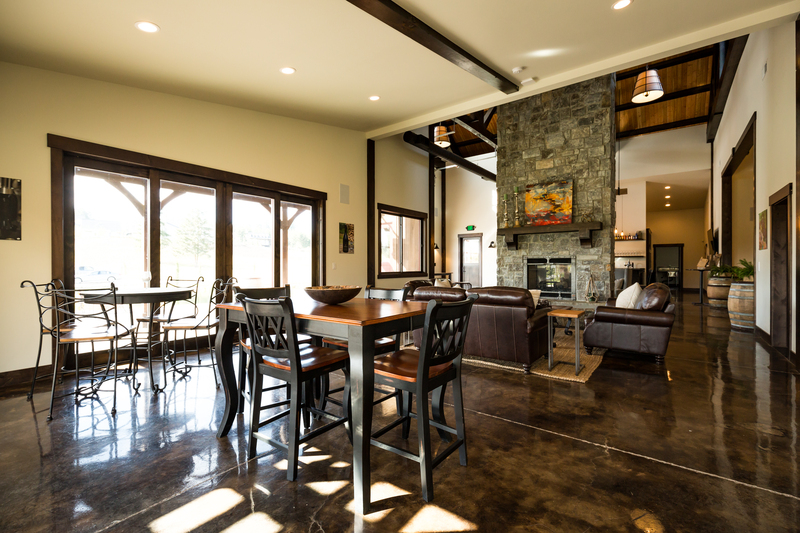 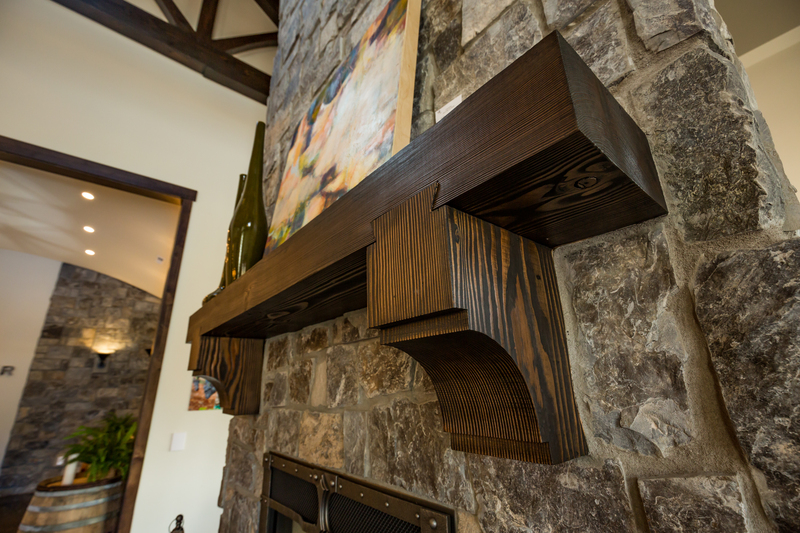 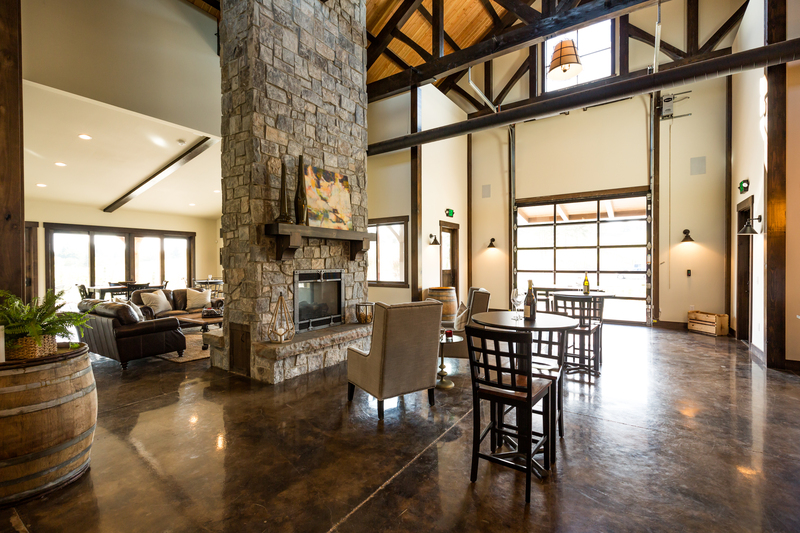 Framework Plus supplied the timber frame trusses and accents throughout this amazing space.